5. Adopts twelve workstations with precise positioning. Feeding, printing & unloading can be worked out simultaneously. 6. 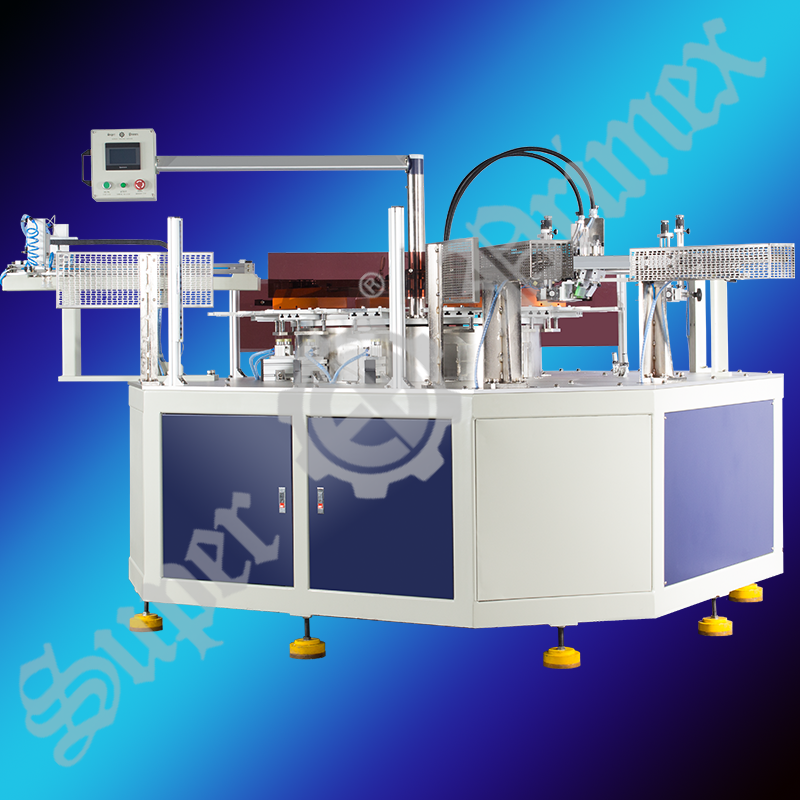 Manual feeding & auto unloading system. 2018 © Copyright Ever Bright Printing Machine Fty. Ltd.